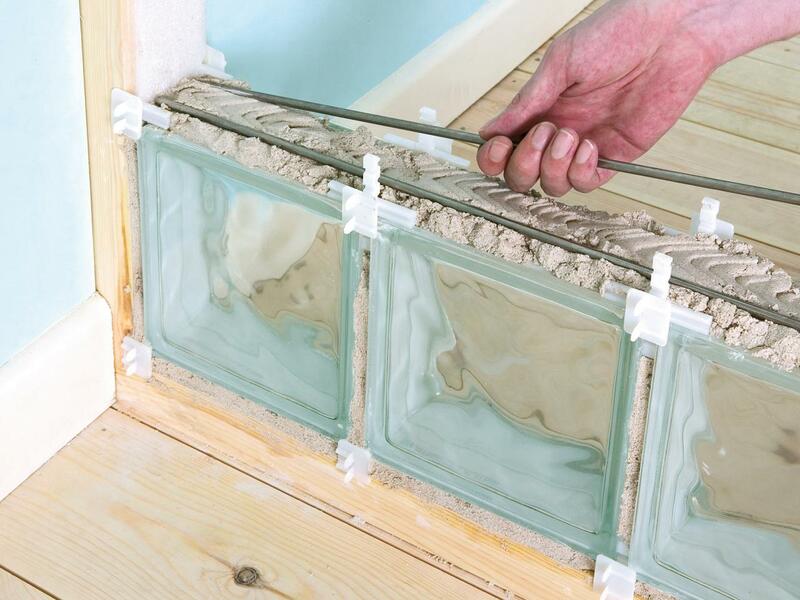 SEVES Glass Blocks range is stocked and distributed by Glass Blocks Direct Ltd. Glass Blocks Direct supply the full range of SEVES glass blocks and ship throughout the UK. 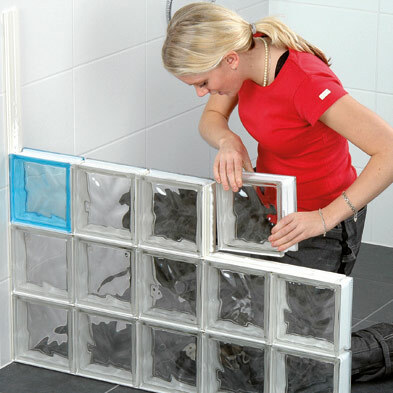 Glass Blocks Direct offers THE largest range of Glass Blocks available in the UK. 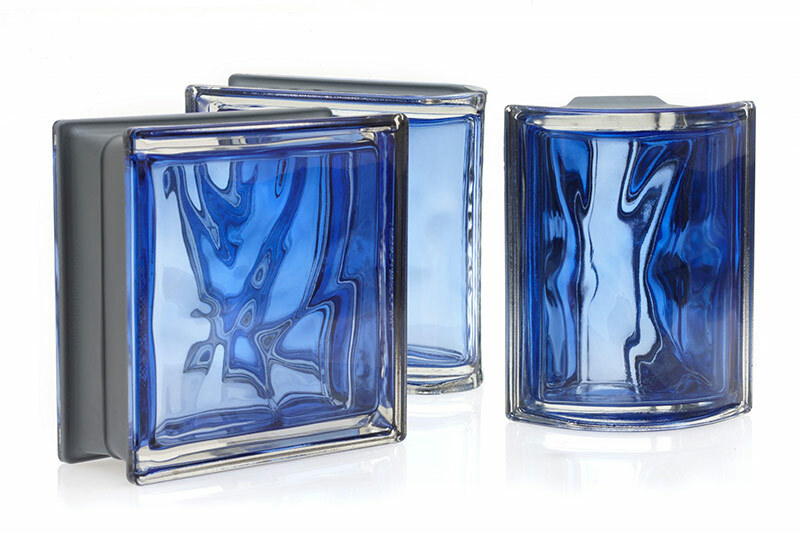 Glass Blocks Direct was formed to make available, direct to the public, the SEVES Glass Blocks range, the exclusive range of Italian designed Glass Blocks. 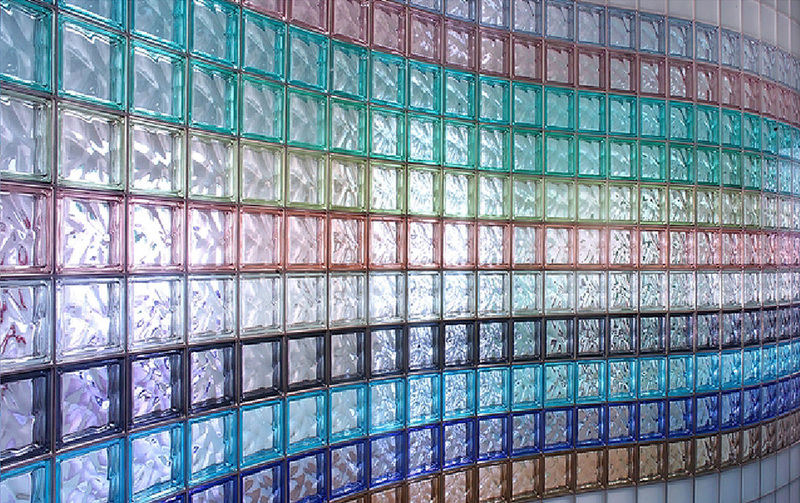 Glass Blocks have grown in popularity and are now available for any application, such as Shower Screens, Window features, Breakfast Bars and even ornamental features in the garden. 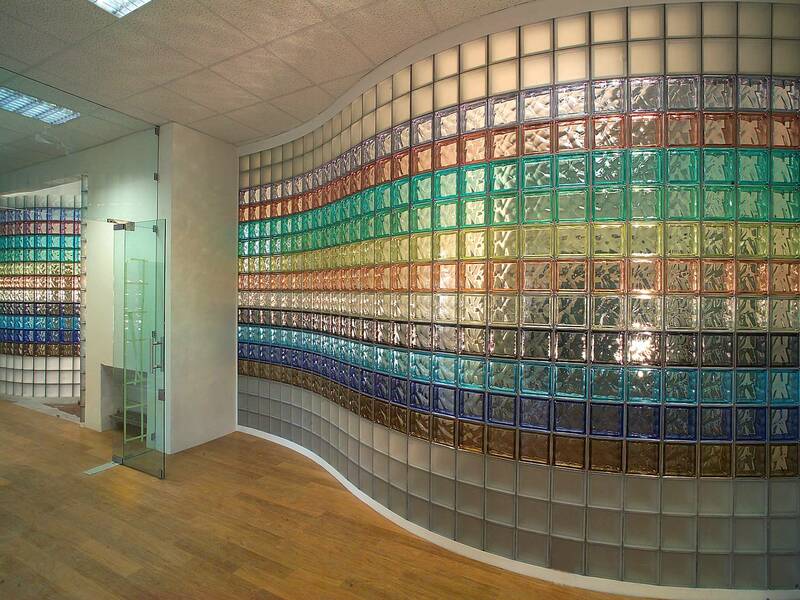 With the vast SEVES glass blocks range of designs and colours now available, you are limited only by your imagination. 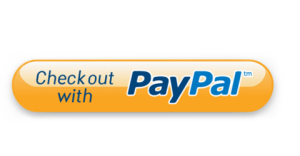 The SEVES range offers something for every budget, from the low cost Basic range to the designer Pegasus series. 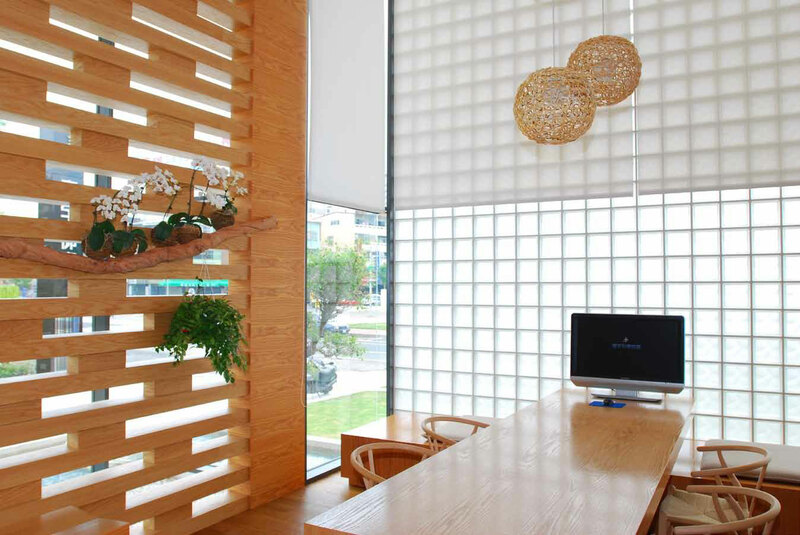 SEVES also supply specialist Fire Rated and Bullet resistant glass blocks and larger format block, such as Doric blocks. 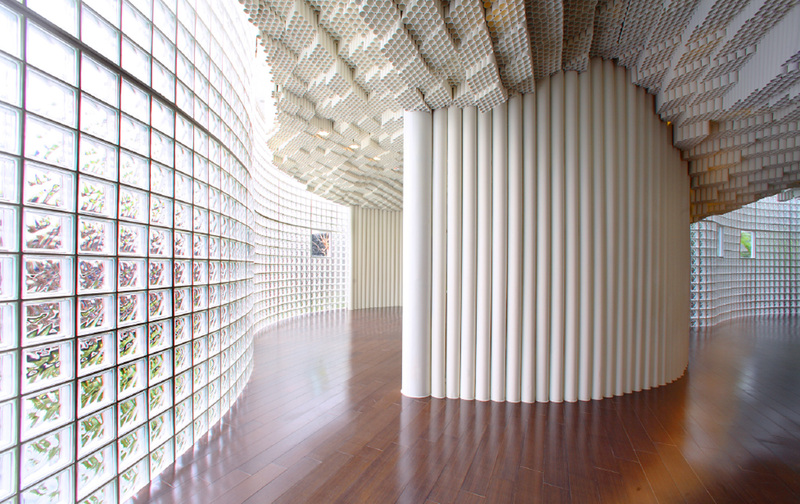 Whatever your imagination, there will be a glass block design just right for you. 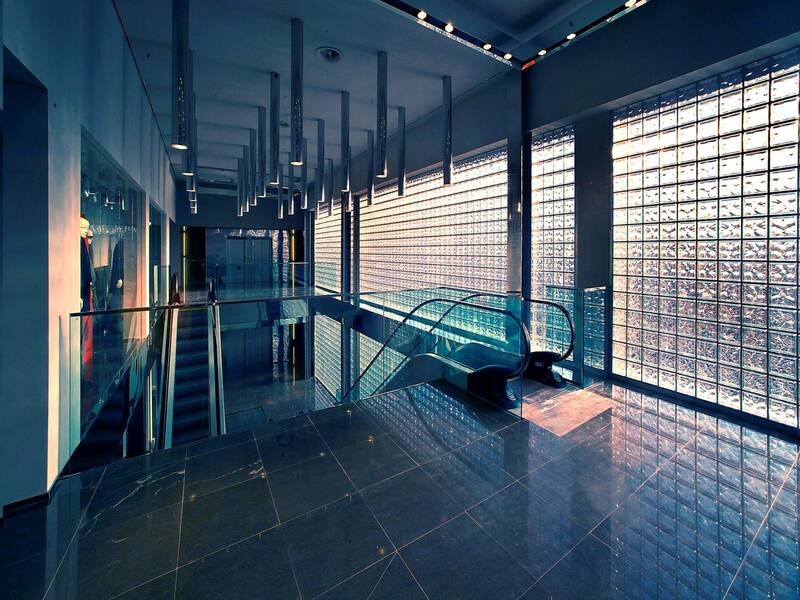 Trust Glass Blocks Direct with all your SEVES Glass Blocks needs with fast and friendly service and expert advice, we can take you from concept to the realisation of your glass block installation.